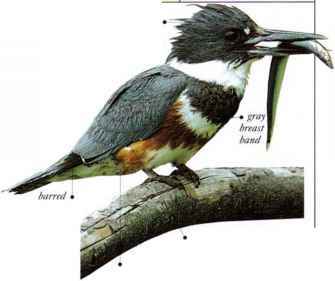 Small and inquisitively active, this bird hunts and gleans invertebrates in the outer twigs and leaves of trees. When not breeding, birds form flocks that feed together, uttering constant, short calls. • nest a domed structure of bark and grass, lined with finer materials, at the end of a tunnel, or in a tree hollow.